Remarks: "2003s" Colors. Named "Plevier". 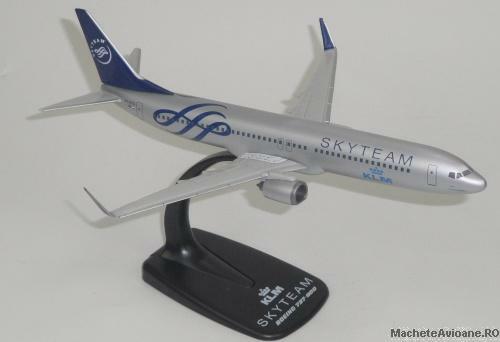 With "SkyTeam" Logo. With Stand.